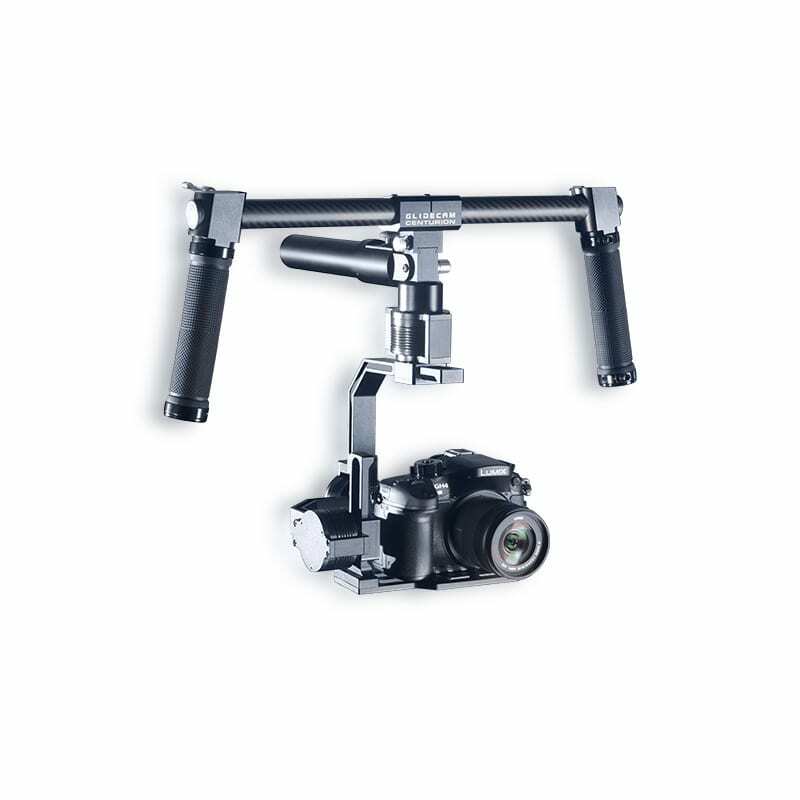 Devin Graham Series Docking Bracket - Glidecam Industries, Inc. 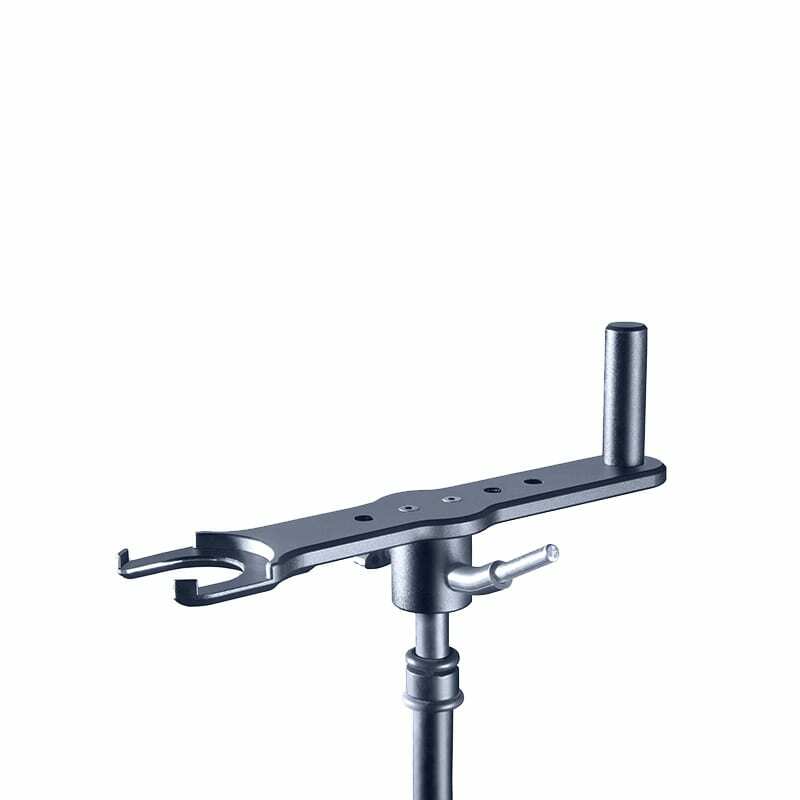 The Glidecam Devin Graham Series, Balance and Docking Bracket is an accessory that allows you to securely dock and balance your Devin Graham Signature Series sled. 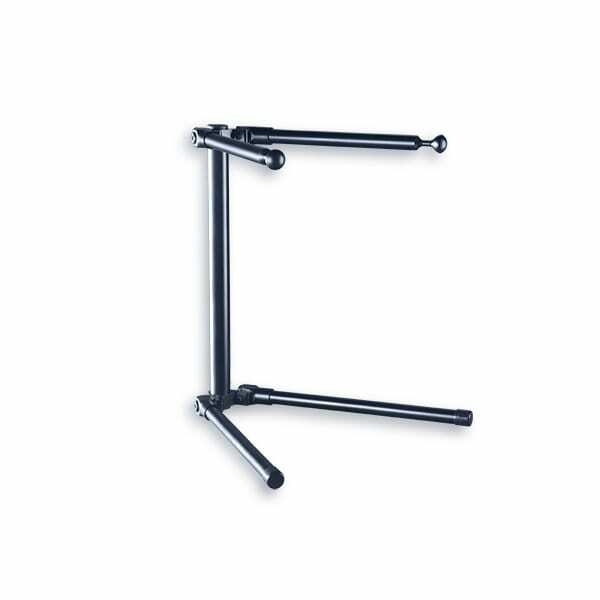 Attaches securely on top of an industry standard C-Stand with 5/8″ post. 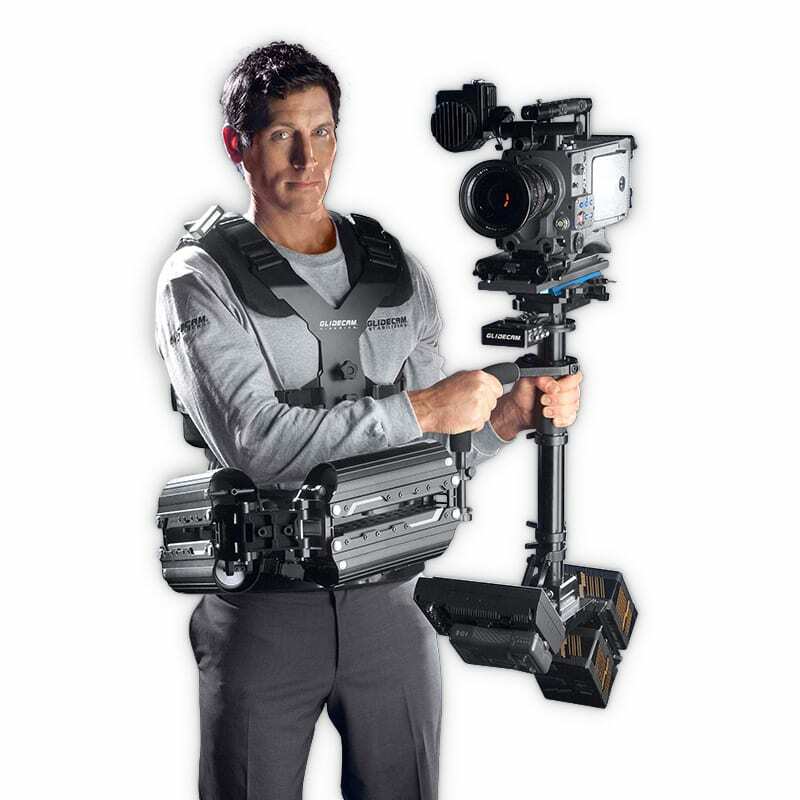 (C-Stand not included). 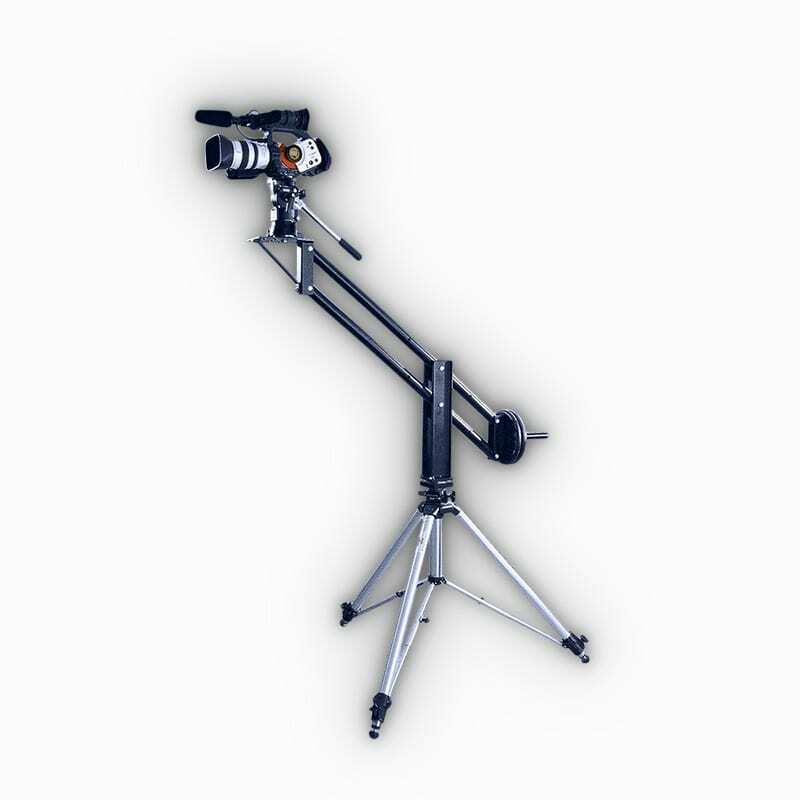 Also featuring an ‘Arm hanging hook’ for use with Smooth Shooter or X-10.